Former slaves who had relocated to Mexico for work returned to the U.S. after encountering hardship. They were quarantined at the border near Eagle Pass, Texas, at Camp Jenner. 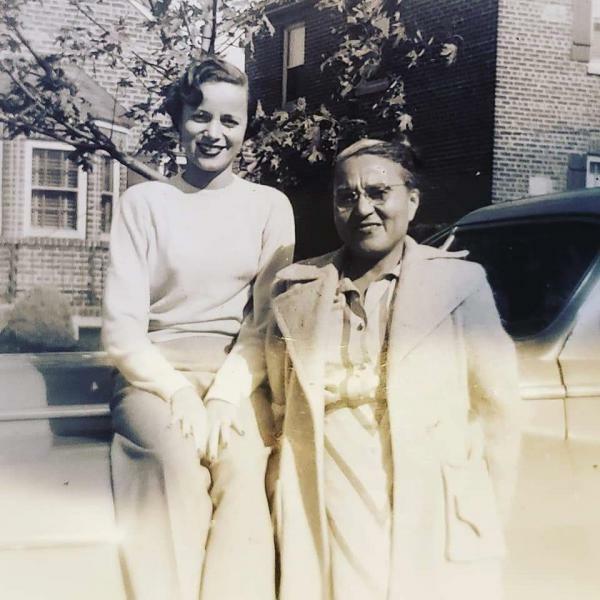 Chip Williams' mother Joan at age 18 (seated on car) with her mother, Marguerite. 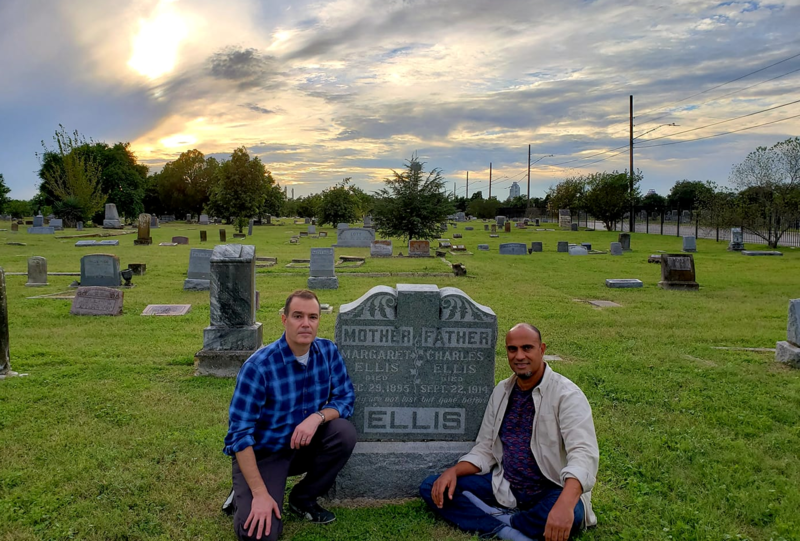 Karl Jacoby and Chip Williams at Ellis' parent's grave in San Antonio, TX. Photo courtesy of Chip Williams & Karl Jacoby. William Henry Ellis was born a slave in Victoria, Texas, in 1864 — a year before slavery was abolished in the state. 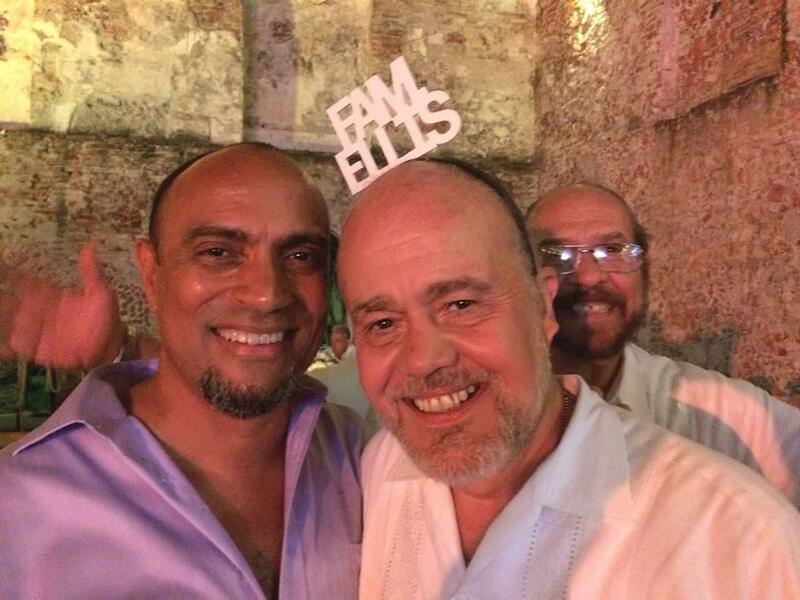 Ellis was able to take advantage of his proximity to the border — and his light complexion — to reinvent himself as Mexican businessman, Guillermo Enrique Eliseo. 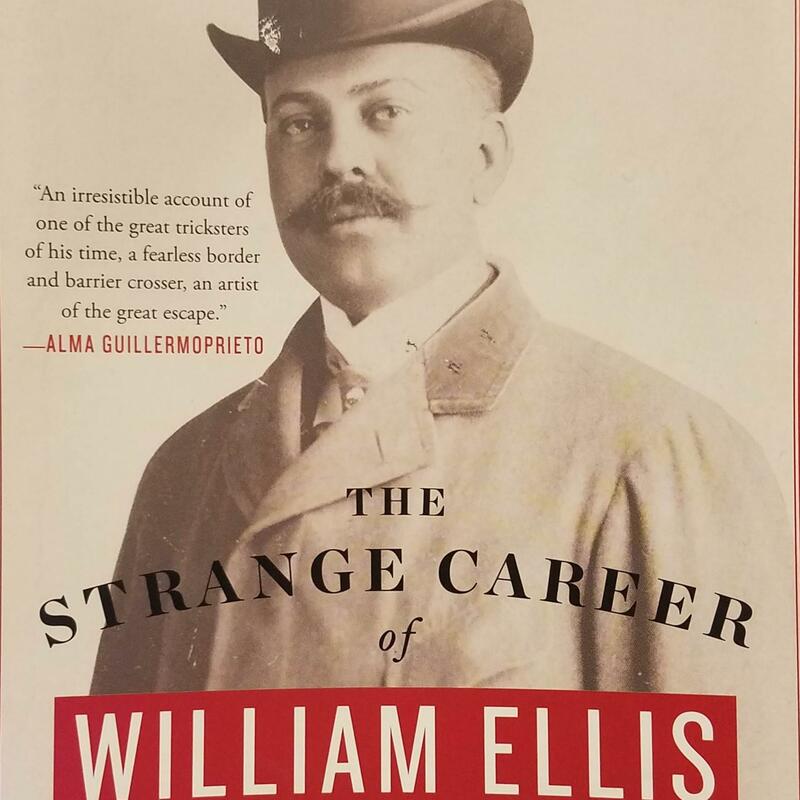 Karl Jacoby, author of “The Strange Career of William Ellis: The Texas Slave who became a Mexican Millionaire,” said plantation owners in Kentucky, where Ellis’ parents and grandparents were born, saw opportunity in Texas cotton. Karl Jacoby discusses slavery in Texas and the circumstances that led William Ellis to seek his fortune south of the border. And Victoria, Texas, where Ellis’ family eventually relocated, was located less than 200 miles to the Mexican border. Victoria was “where the Mexican ranching frontier meets the Anglo cotton plantation belt,” Jacoby said, “and it’s that one place that they overlap because it’s the only town in Texas that’s founded during the Mexican period. Ellis learned to speak Spanish from Mexican workers “and, it seems, that by learning Spanish ... this whole new world opens up for him,” Jacoby said. And, as Ellis grew older, his light complexion and his mastery of Spanish worked to his advantage. When Ellis died in 1923, his identity as a former Texas slave-turned-Mexican businessman had not yet been cracked. As a result, the branch of his his wife and children, who identified as Mexican remained in Mexico and lived as the Eliseos. 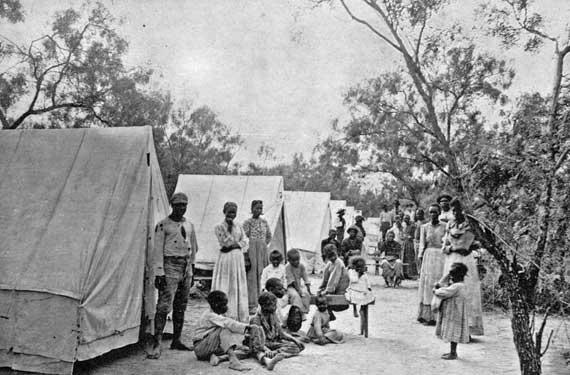 Ellis’ siblings and extended family remained Ellises in the U.S. They established separate identities and lost touch. Karl Jacoby and Chip Williams talk about the recent reunion between the "Mexican" Ellises and the "American" Ellises. In 2015, Jacoby arranged a family reunion between the Mexican Eliseos and the American Ellises. "So in the little bit of information you shared with me, I am intrigued. 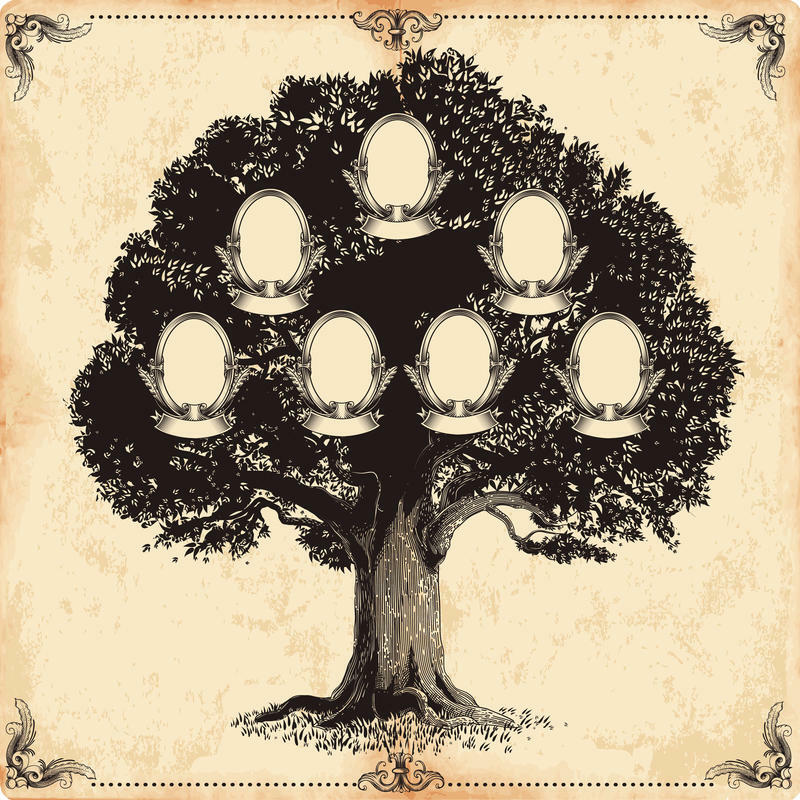 "I have worked for a number of years, 26 in fact, on my genealogy. It has been a passion and at times an obsession." In her initial email to me, Karen surprised me with her excitement and candor — neither of which I was expecting from the woman whom I had gently accused of being the descendant of the man who owned my ancestors. A new report out by the Southern Poverty Law Center finds American students don’t fully understand many facts about slavery and the role it played in U.S. history. The study also finds that educators aren't adequately teaching students about it. If you grew up in Texas, you were probably taught about how we fought for independence from Mexico – and later traded sovereignty for U.S. statehood. Why our Texas ancestors made those decisions, though, is sometimes glossed over. Today on Think, Krys Boyd talked with UNT history professor Andrew Torget about how slavery fueled the Texas Revolution.